When is peak hour in West Sydney? Just ask a local trucker. 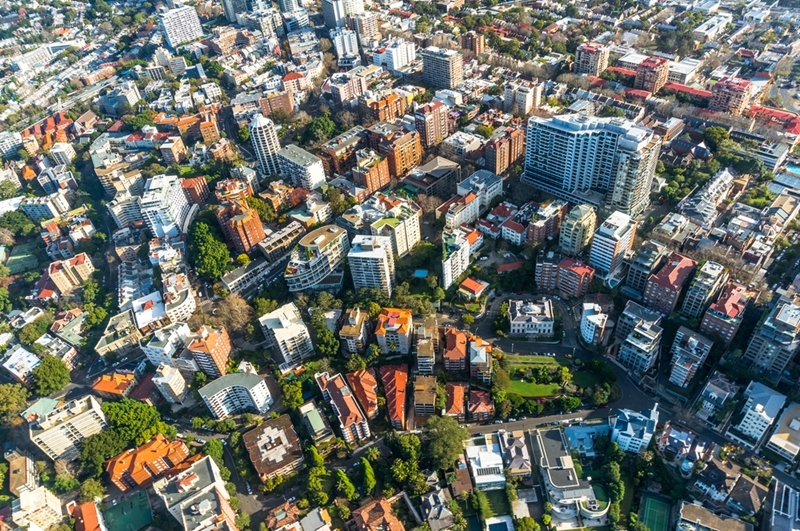 Transport businesses operating in Sydney understand better than anyone the challenges of navigating the city's road network, especially when attempting to move cargo to and from the Western suburbs. Here, we discuss the potential benefits that trucking companies and other types of fleet operations can expect from Sydney's WestConnex project - the largest ever infrastructure project attempted in Australian history - that will ultimately improve the link between the city's west and the city and airport. "WestConnex is a game-changer for Sydney." The NSW Government revealed its plans for the $11.5 billion WestConnex project in 2013 - a 33 kilometre continuous motorway to be built in three stages. At the time, NSW Premier and Minister for Western Sydney Barry O'Farrell said the project would ease traffic jams, help connect communities, and create jobs across Sydney. "WestConnex is a game-changer for Sydney - it will save motorists time by making travel between Sydney's west and the east easier," Mr O'Farrell said. "[It will also] inject $20 billion into the NSW economy, including 10,000 construction jobs and hundreds of apprenticeships for young people. Our commitment to WestConnex ... shows we're serious about transforming Sydney for the better." Sydney can be a challenging city for transport businesses to operate in. "The M4-M5 Link will bridge a major gap in the road network." NSW Premier Gladys Berejiklian and Minister for WestConnex Stuart Ayres recently unveiled the concept design for the final stage of WestConnex - the M4-M5 Link. "Like the Harbour Bridge did for the North Shore, the M4-M5 Link will bridge a major gap in the road network, creating a non-stop underground western bypass of Sydney's CBD with links to the port and airport precincts," Ms Berejiklian said. "This is the most critical section of WestConnex and the most beneficial in that it will slash travel times, as well as significantly constrain traffic growth on Parramatta Road." Construction of the underground M4-M5 Link from Haberfield to St Peters is scheduled to begin in 2018 and finish in 2023. 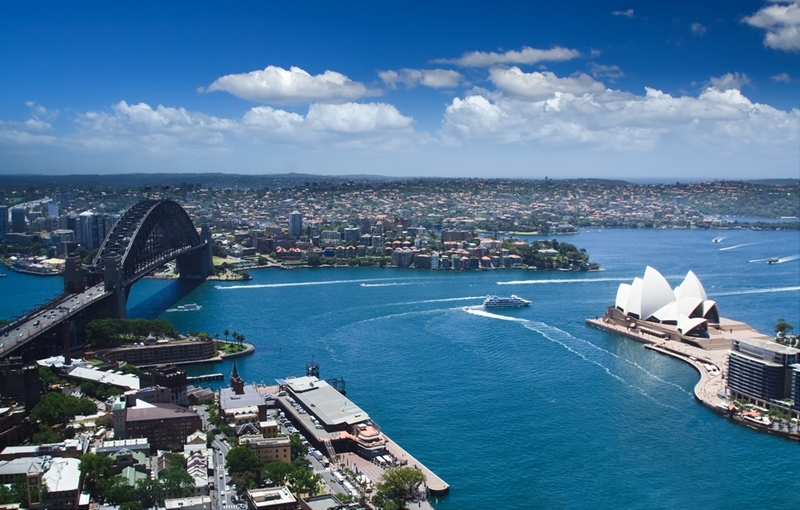 The link is expected to reduce traffic congestion across Sydney. For example, it will cut average peak time journey from Parramatta to Sydney Airport by 40 minutes, Burwood to Sydney Airport by about 20 minutes, and Port Botany to Silverwater by about 30 minutes. "We've listened to the community, and we are now seeking further feedback and ideas to refine the project's design ahead of the Environmental Impact Statement which will be released mid-year. The M4-M5 link will form a key part of Sydney's road network by connecting to projects like the future Western Harbour Tunnel ... while also improving the liveability of local communities," Mr Ayres said. Construction on the M4-M5 Link is expected to start in 2018. WestConnex will enable truckers to travel relatively unimpeded, underground. How will WestConnex benefit fleet operations? Most importantly, WestConnex will enable truckers to travel relatively unimpeded, underground, across large sections of the city - bypassing traditional routes where other motorists and dozens of traffic lights typically create delays. It has been estimated that once WestConnex is fully operational, up to 10,000 fewer trucks a day will travel along West Sydney's Parramatta Road, east of Concord, as they take advantage of the project's fast-moving tunnel system. As a result of the quicker travel times their vehicles will enjoy on the road, transport businesses in Sydney can expect to gain in other ways. Costs for fuel consumption, driver hours and vehicle maintenance, for example, are likely to be reduced. Meanwhile, being able to deliver cargo faster and more reliably will make it easier to develop better customer relationships and loyalty. Sydney is Australia's largest city and when it's economy is doing well, this has flow on effects for the entire country. The transportation sector is a critical component of the supply chain in any economy and by improving its ability to be more efficient in Sydney, WestConnex will help to further strengthen the position of transport and logistics as a much-needed and well respected industry. In the meantime, many Australian fleet operators have turned to technology to aid navigation in congested areas. Pinpoint Communications, a leading vehicle telematics and GPS services provider, offers solutions such as advanced vehicle management systems, for example, that are proving invaluable on city roads, providing traffic updates and reports to help drivers avoid jams and roadworks. As a proud supporter of initiatives that help create a more efficient transport infrastructure in Australia, Pinpoint's wide range of vehicle telematics offerings also enable fleet managers to have access to real-time information about the location, status and performance of their vehicles and drivers. Working through cloud-based applications, the data can be accessed from any web-connected device. To learn more about how your transport business can enjoy the benefits that technology provides, please contact us today.